Urgent immigration matters can arise with only a few week’s notice. You may find yourself in a very difficult and stressful situation, and require the immediate assistance of an immigration and refugee lawyer. Our Canadian immigration and refugee lawyers have experience representing clients competently and effectively in these circumstances. We have argued and won numerous stay of removal motions, admissibility hearings, detention reviews and pre-removal risk assessment applications (Achievements). We realize that your life is in the balance and that you need the assistance of an experienced and reliable advocate. We have represented families, children, individuals with serious health conditions, elderly clients, and other vulnerable individuals who have received a removal order from the Canada Border Services Agency. 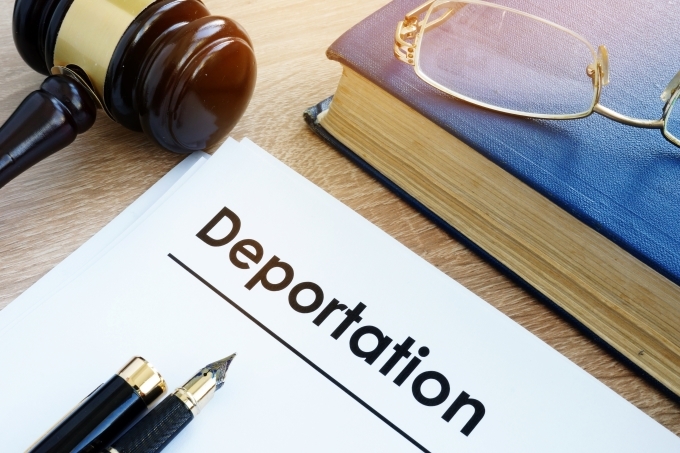 We will carefully assess your file, determine the irreparable harm you may suffer if you are removed from Canada, and vigorously fight your removal. …Ms. Gerami fought very hard for me and argued my case full force. I am indebted to her and her team for genuinely caring and pulling my case together in such a short time. I hired her on a Thursday and my materials were filed with the Court the next day and she managed to get a hearing for me on the Sunday, just a day before my removal.